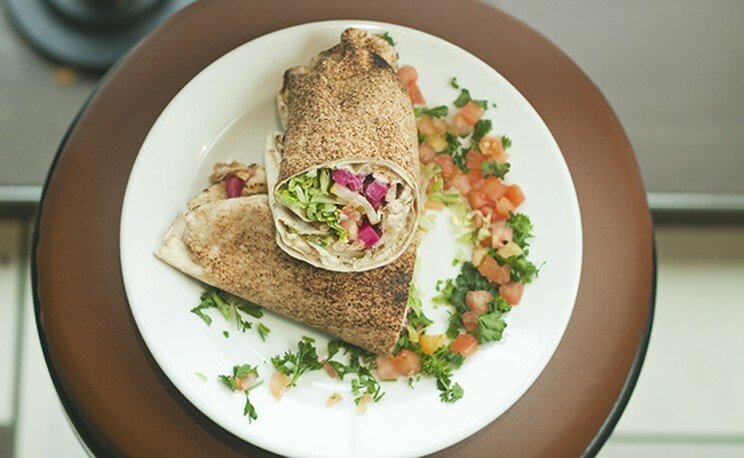 Mezza Lebanese is a staple of downtown’s pizza corner and now a new location brings that same flavourful, Lebanese food to Clayton Park. Offering a variety of options for shawarma, falafel and more. This location is open late, so if you have late night Lebanese cravings this is for you.